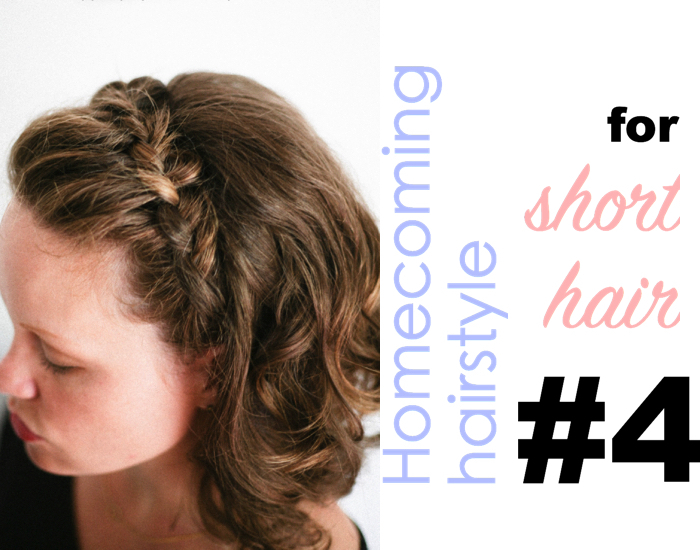 As we’re coming nearer to the homecoming season, I thought it is not a bad idea to do a homecoming hairstyle topic for short hair girls. The reason I’m doing this specially for short hair girls because they have so little options to play around with their hair. Fortunately, styling short hair is not that difficult at all! And they are pretty amazing and incredibly gorgeous too. If you’re a short hair girl and have no idea how to style your hair for the next formal dance, fret not I’ve got you covered. 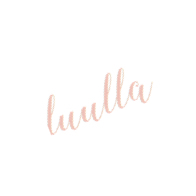 Here’s what I’ve found on the internet from 10 talented bloggers. Enjoy! Image source: The Small Things. For the first time I saw this hairstyle, I thought this isn’t going to be easy, just look at the complex concoction I mean! But out of curiosity, I’d love to know how she did this amazing hairstyle, so I clicked on the video tutorial to learn. After finished watching the video, surprise surprise, it is as easy as pie! 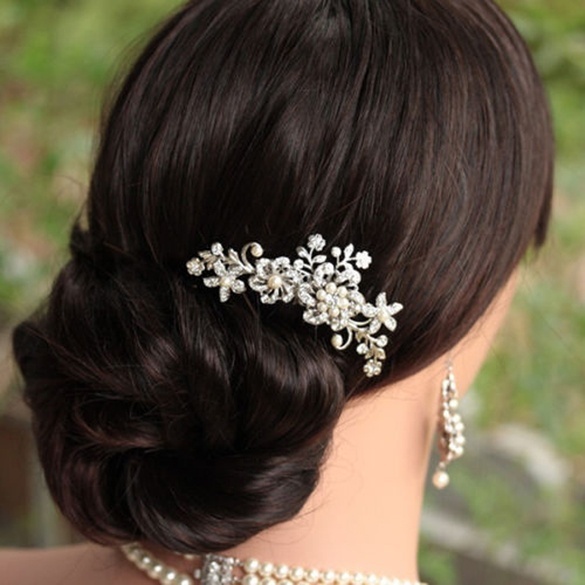 This hairstyle is called elegant half up-do hairstyle which you can get it done in just 5 minutes. Roll up your sleeves and let’s get started. Give your hair a little bit of texture by setting some hairspray and back combing your hair. Grab a section of your hair at the crown area by putting your thumbs in your hair and go right around to the back of your head. Once you’ve pinched both sides together, grab two bobby pins and put them in, horizontally. Grab one small strand of your hair on the left side, cross it over below the first section, now pin them vertically and hide the bobby pin underneath your hair. Repeat step 4 on your right side. Remember to pin it below the previous section of hair vertically. Coming back on your left side, grab the remaining section in front of your ear, bring them around and cross it over to the previous vertical bobby pin. Pin them vertically. Repeat step 6 on your right side and you’re done! 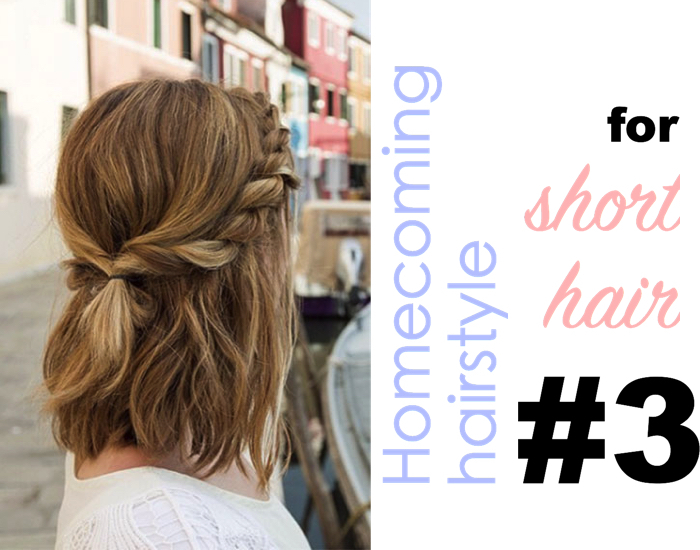 Just a little bit of twisting and pinning and you can have a pretty hairstyle to rock at your homecoming. Don’t believe it? Try it yourself! 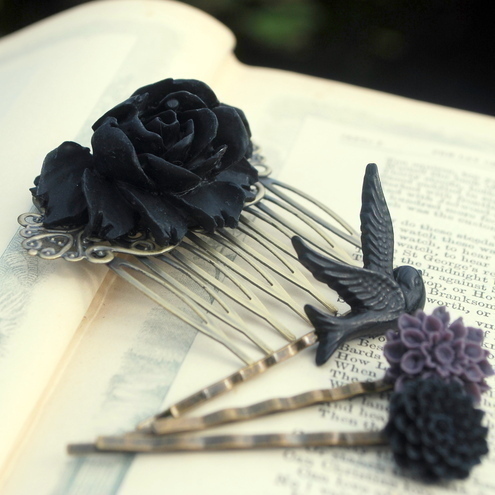 All you need is just a few bobby pin, a comb and some hairspray. Dry your hair with a lil’ bit of texture. Add some waves to your hair with a hair curler if you have straight and short hair. Once you’ve got the perfect waves, now tease your crown area lightly by back combing your hair. It will add volume to your hair by doing so. Take one section of hair at your crown area, and pinch both sides together in back of the head. 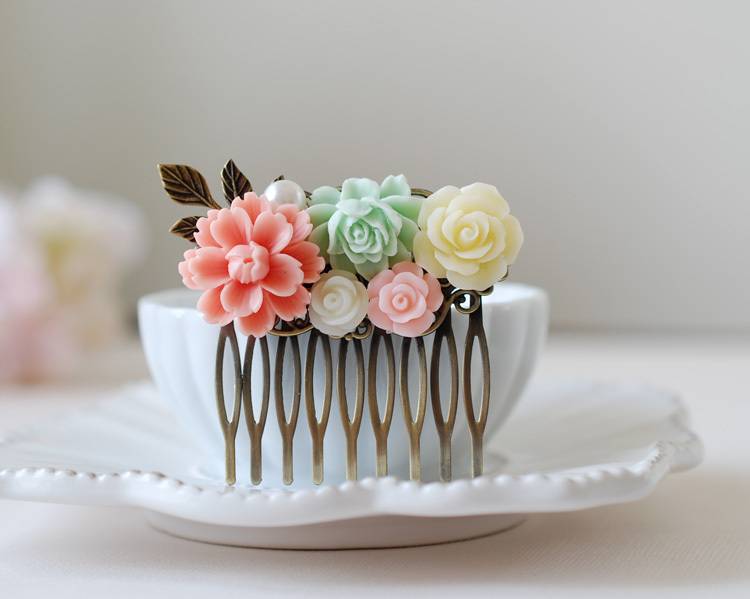 Then, twist each side over and secure them with a bobby pin. Make sure you’ve pinned it right without sliding out. Now, use your index finger and thumb to gently pull up a small strand of hair to create a little extra height. Repeat this step until you achieve the desire look. If you prefer a messier hair look, run your fingers through hair (at the side and above the bobby pins) and gently tousle it. Spray a fair amount of hairspray to secure the whole look. However, this step is optional based on your preference. 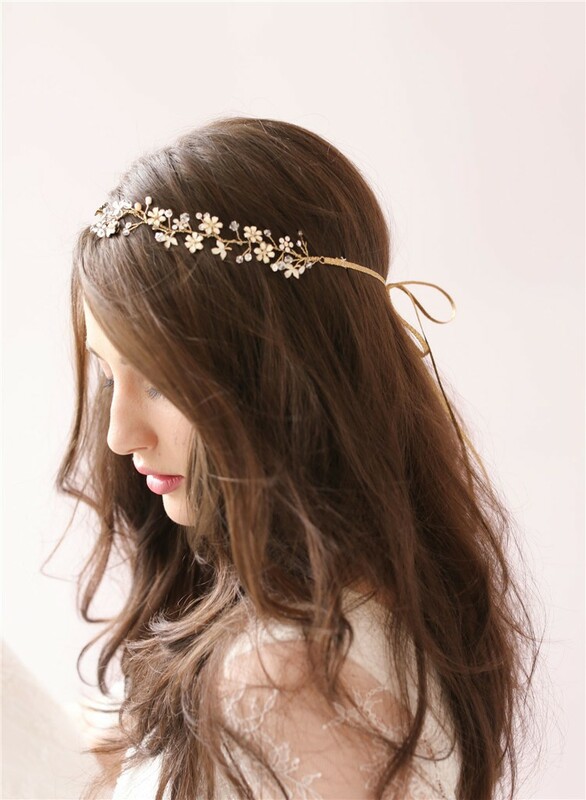 Lastly, pop in an exquisite hair accessories to add a touch of majestic vibe to your homecoming hairstyle! 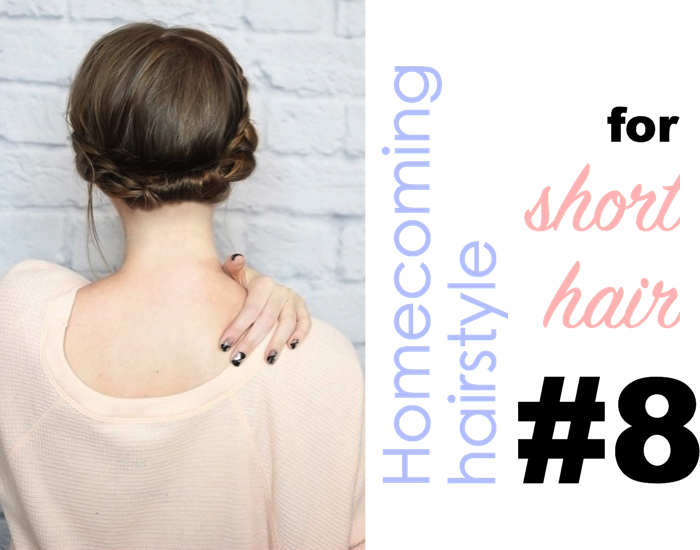 As the first two homecoming hairstyle are all about pinning and twisting, let’s take a look at something slightly different. This hairstyle is called half-up two strand braid, which is almost similar to French braid but you’re using two strands of hair. 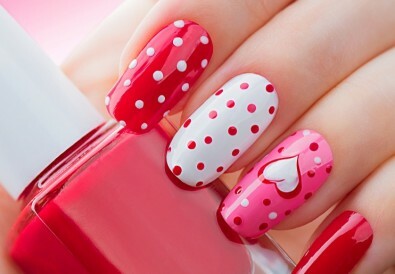 Easy yet chic. Read the instructions below and DIY! First, air dry your hair with a little bit of texture. You can use heatless method to create a wavy hair, or use a hair curler to do the trick. If you don’t have any of those, try opt for a Volumizing Dry Shampoo. 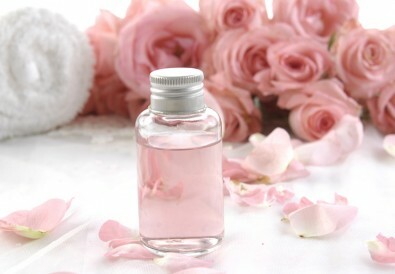 Once you’ve done spraying it onto your hair, back comb to create a messy hair texture. Create a middle parting and separate your front bangs into two section. On each section of bangs, create a two-strand braid. (Two-strand braid is basically twisting two stands of hair around each other to create a rope-like effect. Once you’ve done braiding both section, pull both sections together in back of the head. Tie them together using a transparent elastic band. 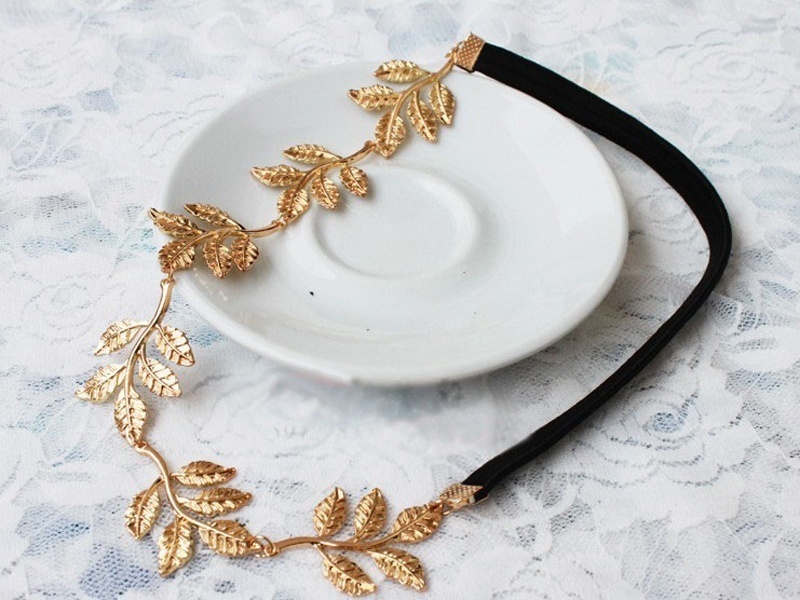 Thought of getting a nice headband to wear at your homecoming? 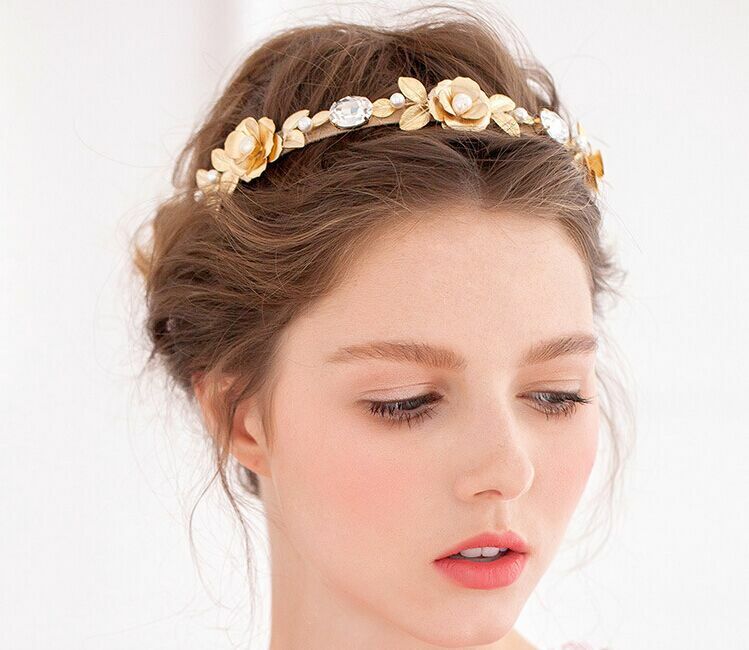 Why not try a French-braided headband? 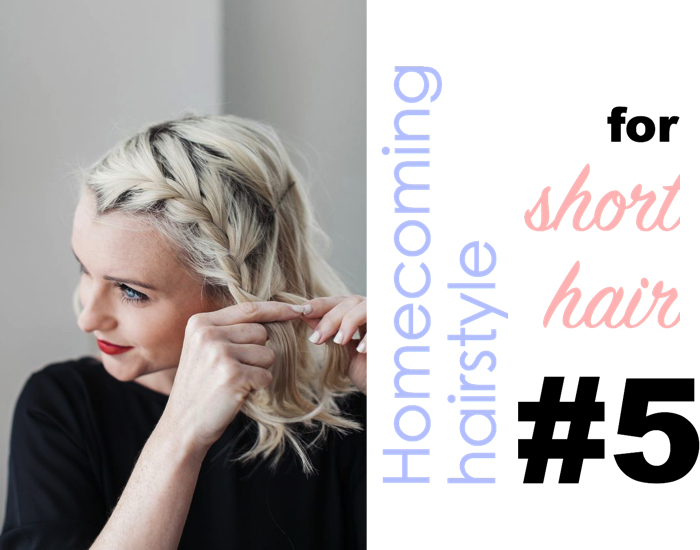 This is hairstyle is so cute and most importantly – you can get your bangs out of your face! Make sure your hair is dry and has a little bit of texture to hold. 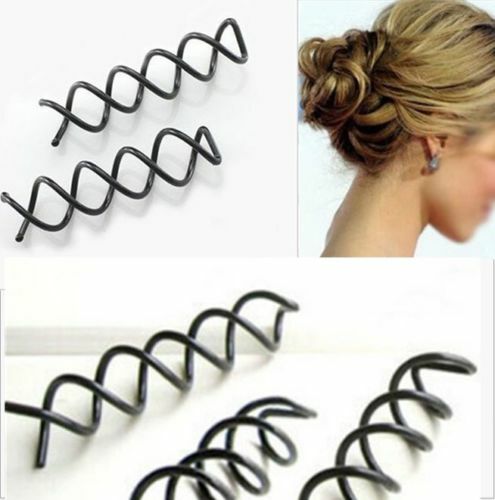 Curl your hair up to add a touch of romance to the hairstyle. Start from your left side, grab one small section of hair just above the left ear and start normal braiding. Once you’ve reached the temple, you can start french braiding now by grabbing the section from bangs area only. French brain all the way to your right side and pin the left over braid tightly just above your right ear. Make sure you pin it underneath the hair so that the bobby pin is well-hidden. Go back through the braid, pull up a small strand of hair gently to create a messier and volumized effect. 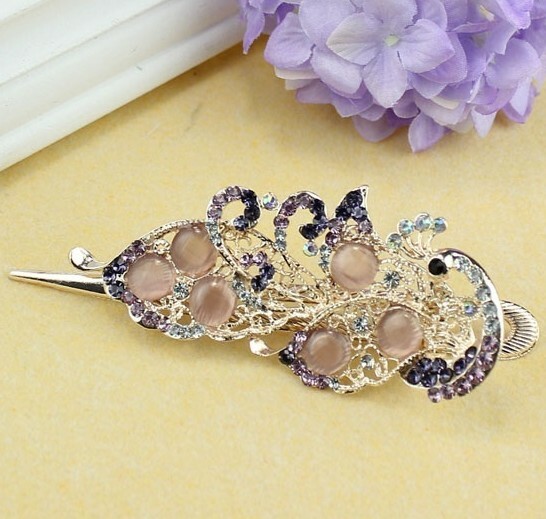 Finish up your look by poppin’ in some flowers or beautiful hair accessories as you preferred! Another simple way to keep your bangs off your face! This side braid hairstyle is so elegant and chic you can do it within 10 minutes top. Firstly, prep your hair by curling it up to create a loose waves texture. Comb over your hair over any side you preferred to create a deep side part. Grab a section of hair from the bang area, start french braiding it from one side to another side. Keep braiding down until you’ve reach the area above your ear. Secure your left over braid right above your ear with a bobby pin. 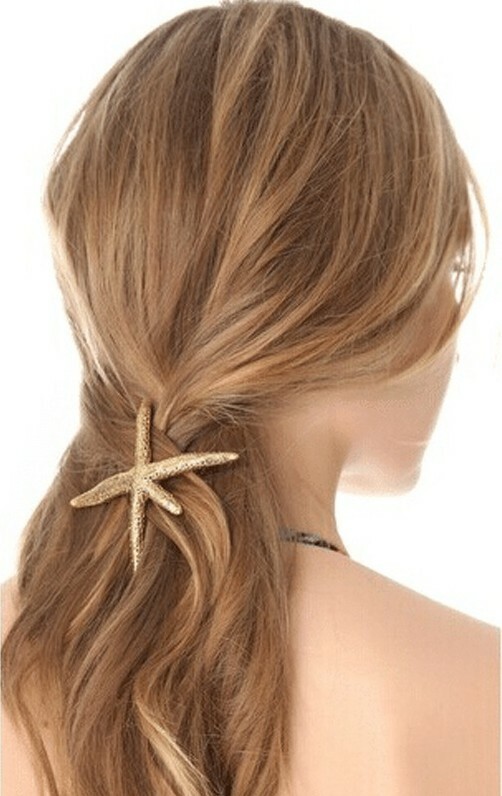 Then, cover the bobby pin section with the back of the hair. Finish off with some hairspray and you’ve got yourself a cute side braid! 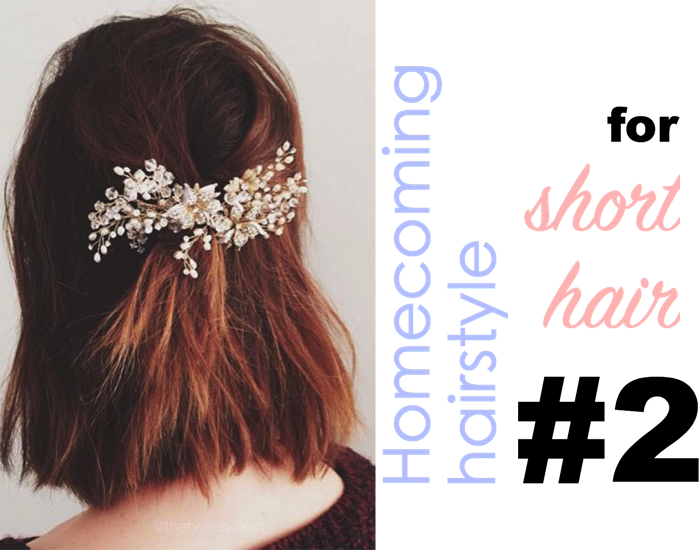 This hairstyle is called messy braided crown and it’s almost similar to homecoming hairstyle #2 but with even more glam-factor! Just follow the instructions step-by-step and you’ll have this amazing hairstyle in no time. Prep your hair with loose waves texture. Create a middle parting and separate your bangs into two sections. On one side, grab a section of hair start from the middle parting and start crown braiding. Keep braiding down as far as you can until you get about two inches behind your ear. Now grab a bobby pin and pin the leftover braid temporarily in place so that you can work on the other side. Repeat step 3 & 4 on the other side. Once you’ve done crown braiding both side, pinch both side together, and tie them up with an elastic band. Go back through the braid and loosen up the braids gently to create a messier effect. Now your cool messy braided crown is done! 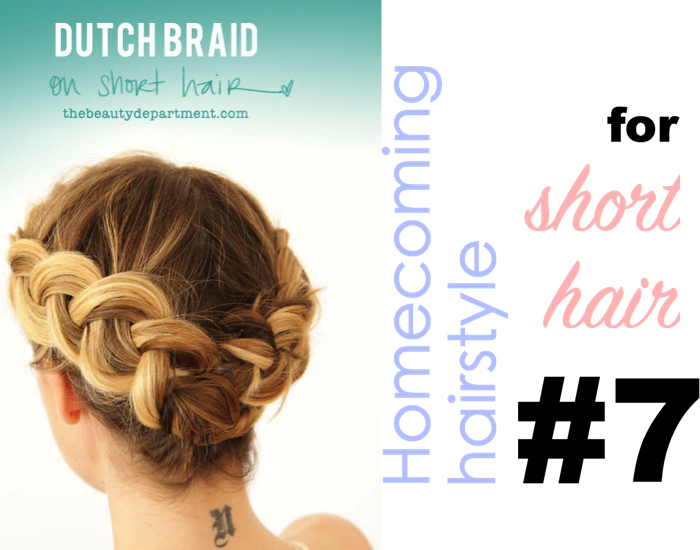 This fancy dutch braid is definitely a must-try for your homecoming look! 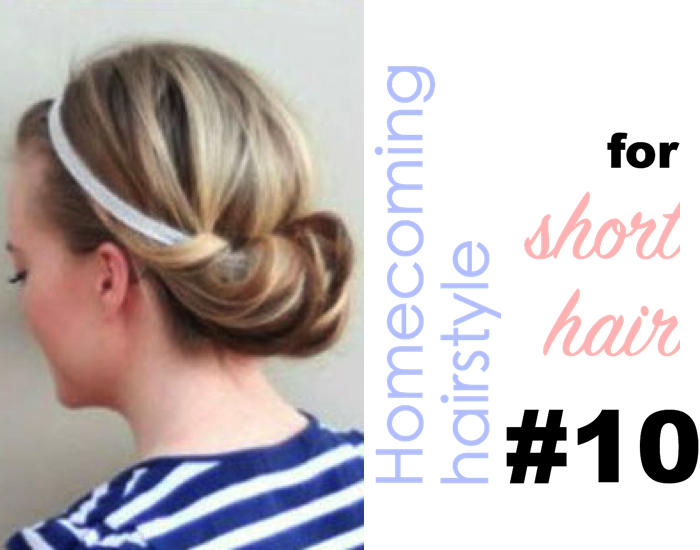 With this hairstyle, you’re going to make your homecoming night a truly memorable and amazing one. Starting off with a dry and wavy hair with a little bit of texture. Grab a small chunk of hair at the top closet of your head. Start dutch braiding along your hairline. Keep dutch braiding down and go as far as you can until you’ve reached the back of your head. Tie the left over braid with an elastic. Now, tie up a the remaining hair that won’t reach up into the braid. You can either create a small loop or a ponytail based on the length of your hair. This section of hair is going to be the anchor for the two braids. Grab both braids and cross it over each other in an “X” shape, under the anchor. Tuck and pin the remainder of the braid into the anchor. 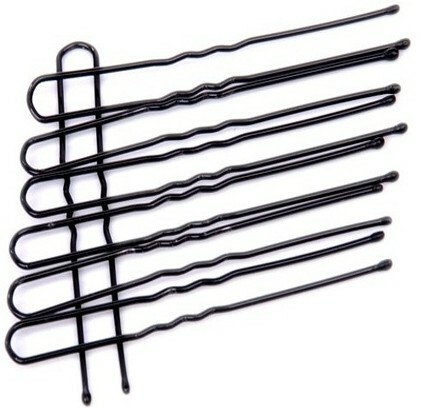 Use big bobbypins or u-pins to secure your braids better if you have medium or thick hair. If you’ve just chopped off your hair into a lob because it is making waves right at the moment, it’s okay we’ve got your back! You can still create a perfect updo even though you’re a short hair gal. 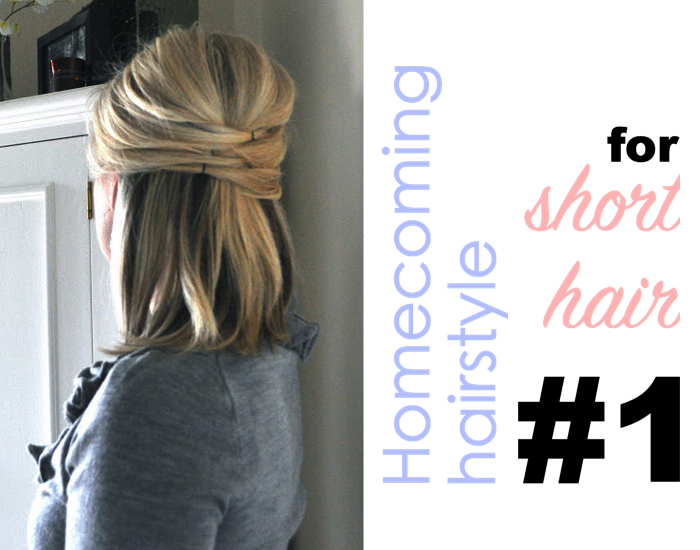 Try this quick rolled braid updo at your homecoming and make yourself stand out in the crowds. You’re gonna love this hairstyle! Create a deep side parting. Grab a section of hair at the top closet of your head. Begin with dutch braiding and grabbing chunks from the top and bottom layers of your hair as you keep braiding down. Once you’ve reached to the back of your head, pin the braid in place temporarily. Combine both braids together and roll everything upwards until they’re tightly rolled. Secure them with bobbypins. 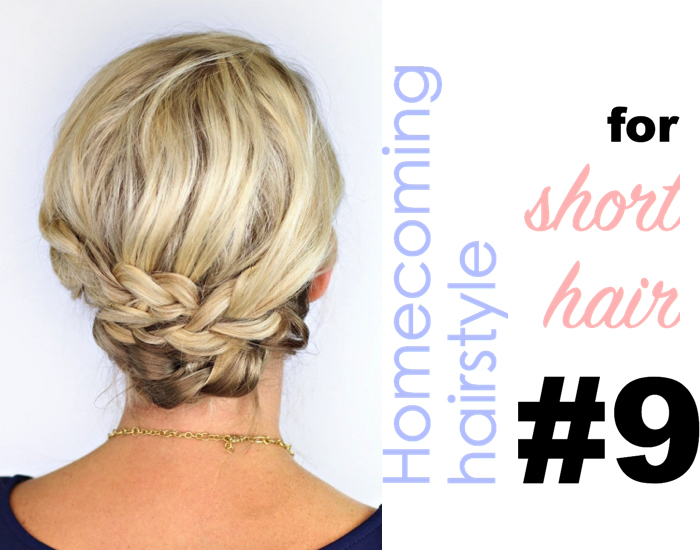 Short hair can pull off a side braid perfectly too! 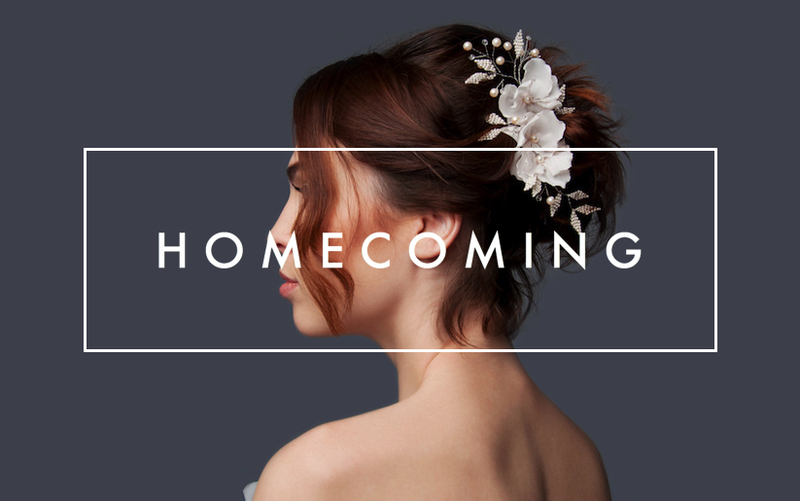 Try this bohemian updo with 7 easy steps and you’re going to look dazzling while you’re twirling on your homecoming. Divide your hair into four sections. Start braiding each section and tie them with elastics. Now, take the third braid and cross it over under the second braid. Pin the tail in place. Take the second braid and wrap it around your finger and back around, creating a circular shape. Pin them in place. Take the first and fourth braid and cross them over each other like “x” shape. Tuck the tails under the hair to hide the poking ends. Secure them with bobby pins. 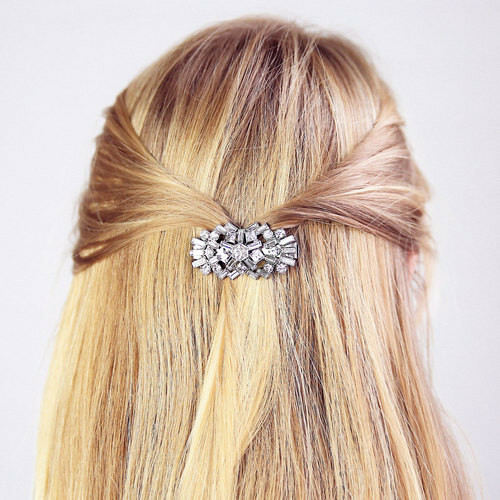 This hairstyle is simple yet elegant! 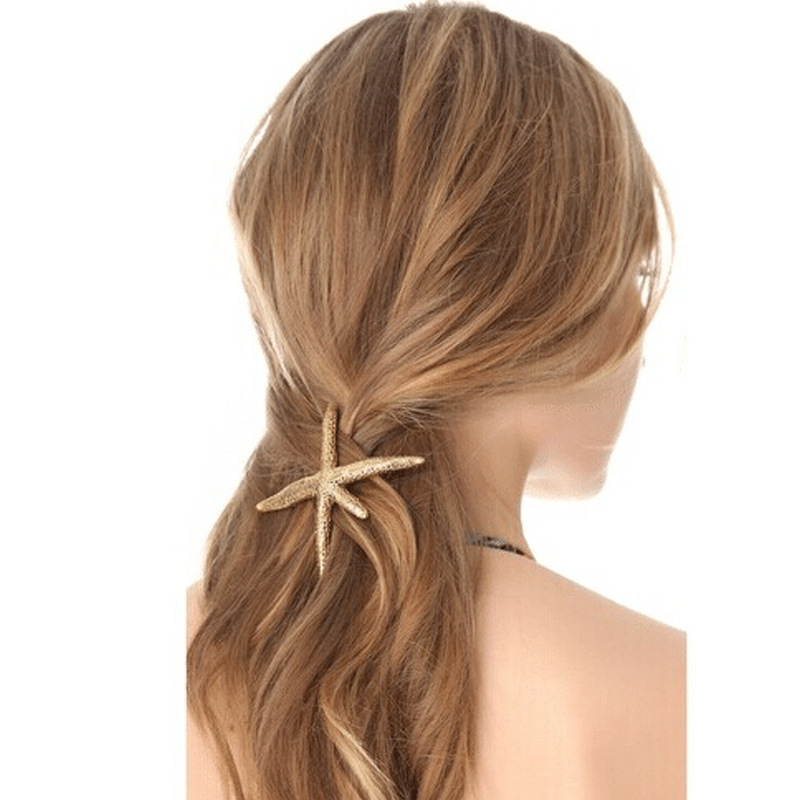 You can easily rock this updo with a pretty elastic headband and some bobby pins. 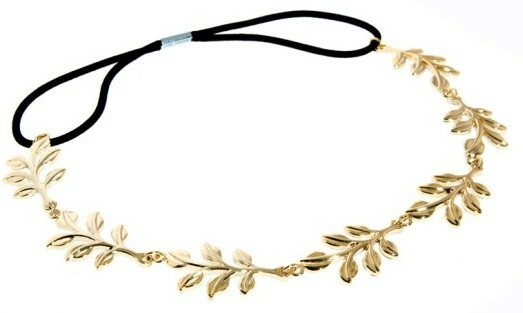 First, put on a thin headband and pull it backwards around 2 inches away from your hairline. Wrap over an elastic headband and top it over the headband that you’ve put on earlier. Now all you need to do is tuck and tweaking. 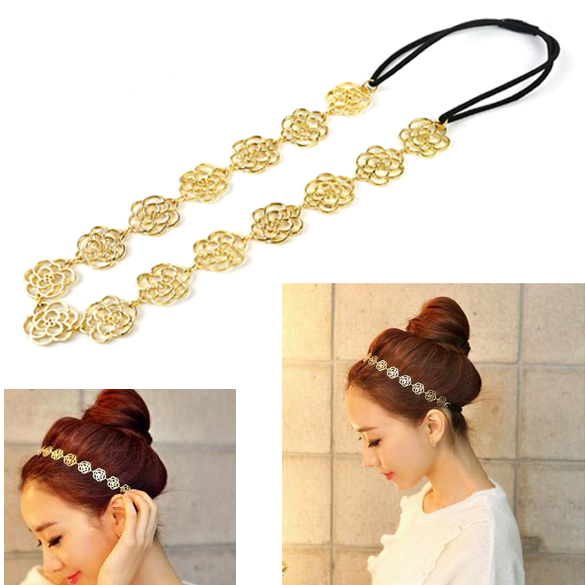 Roll your hair upwards and tuck it into the elastic headband. Keep doing it until you’ve rolled up your hair tightly. 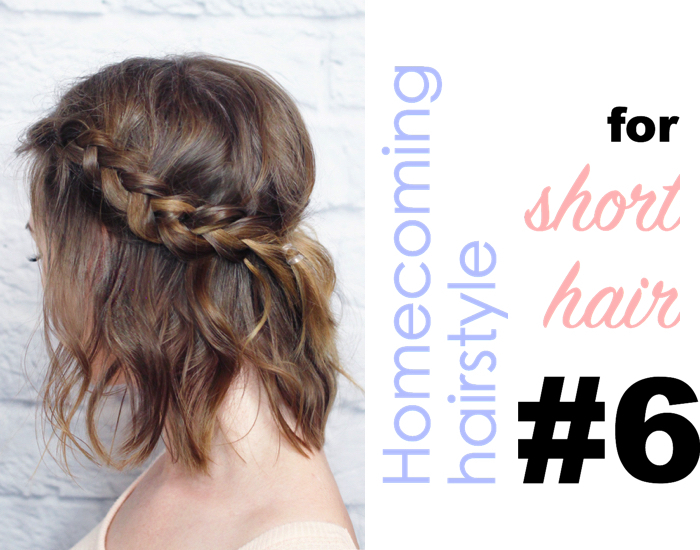 That’s it for today’s topic and I hope short hair gals can rock this pretty hairstyle at your homecoming night. 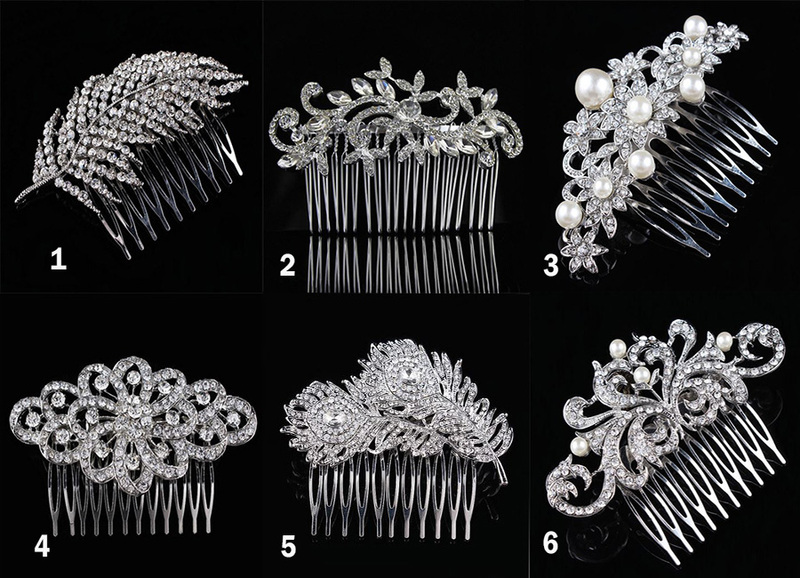 Out of these 10 hairstyles, which one is your favourite? Drop us a comment below, we won’t bite!